There are currently more than 3 million people in the U.S suffering from glaucoma, and this number is projected to rise to 4.2 million by 2030. On a global scale, there are currently over 60 million glaucoma patients. In observance of Glaucoma Awareness Month, your preferred eye care clinic, Vienna Eyecare Center, sheds light on the world’s leading cause of irreversible blindness. Glaucoma is actually a group of eye diseases that impair the optic nerve—the bundle of over a million nerve fibers responsible for carrying visual information from the eye to the brain. There are two main types of glaucoma: primary open-angle glaucoma (POAG) and angle-closure glaucoma. POAG is characterized by the slow drainage of anterior chamber fluid (a substance essential for eye tissue nourishment). This increases pressure inside the eyes, which is potentiallly damaging to the optic nerve. On the other hand, angle-closure glaucoma occurs when the drainage canal for the aqueous fluid becomes completely blocked. Also known as narrow-angle glaucoma, this type is rarer than POAG and may manifest through different symptoms. Note that glaucoma can develop in one or both eyes. Regular visits to your eye doctor can help detect and diagnose the condition of your eyes. Glaucoma can be quite difficult to detect, as it isn’t painful and it doesn’t have any initial symptoms. This is why scheduling comprehensive dilated eye exams regularly is crucial for maintaining optimal visual health. While vision that’s gradually been lost due to glaucoma cannot be restored, early detection can help protect your remaining vision and manage the condition. There’s currently no known cure for glaucoma. However, there are several treatment options available, such as laser surgery and medications. Glaucoma treatment focuses primarily on reducing unnecessary pressure on the optic nerve by regulating the production and drainage of the aqueous fluid. Further research is underway. 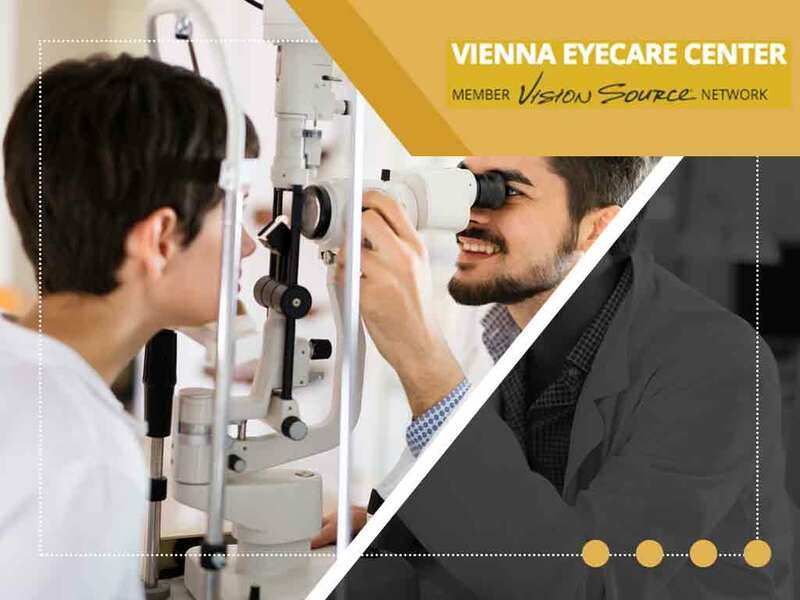 If you’re looking for an eye specialist or an optometrist you can trust, look no further than our team here at Vienna Eyecare Center. We offer highly effective medical services that suit your eye care needs. Call us today at (703) 938-7633 to set an appointment. We work with patients in Fairfax, VA.